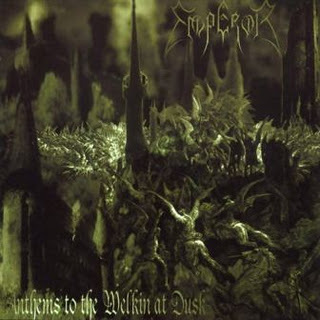 Anthems to the Welkin at dusk is the second full length album by the famous and monstrous black metal band, Emperor. 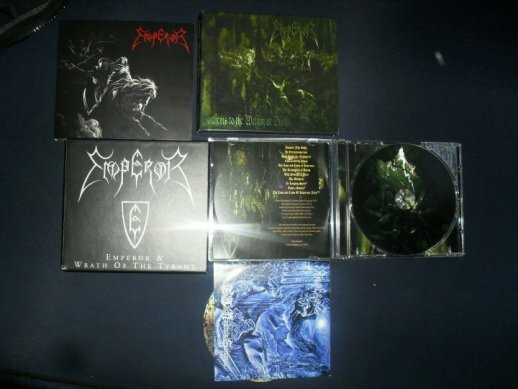 This album depicts a major change in the way Emperor were becoming, this album is different from its predecessor, In the Nightside Eclipse, because it was more professional album, the quality was much better and the band went from being “minimalistic” to being more professional. This doesn’t mean that this albums is better than INTE (In the Nightside Eclipse) it is different and it still delivers the best Symphonic Black by a band known for it’s genius. The album starts out with an intro Alsbartr (The Oath), now intro’s most of the time are neglected by the listener because they seem to be meaningless. But with Emperor this isn’t the case, the intro is required to be listened to when listening to the album, in a way this intro readies the listener for the album. I like the way they made it, it really stands out and it’s amazing how they succeed in making it perfect for the album, how they make every track count! The best part in the intro is near the end when Ihsahn screams out “ I Am the Emperor” and with it goosebumps manifest your whole body! 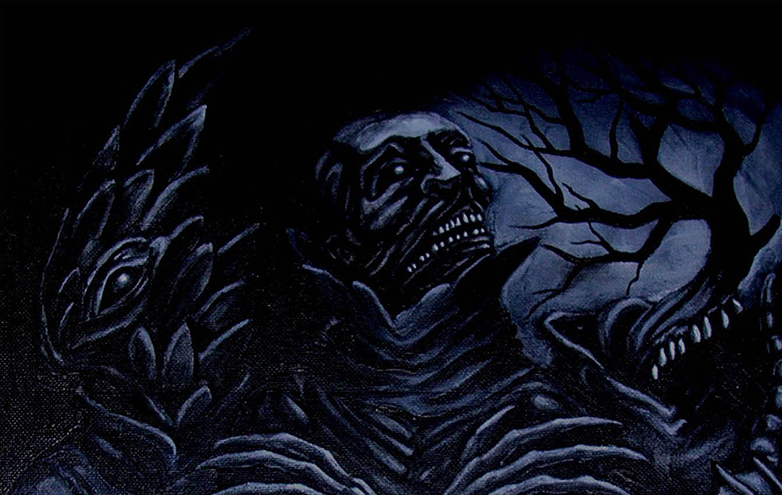 Then the intro becomes very “Emperial” only to be expectantly unexpected, from a band that defied the boundaries of Black Metal and from a band that influenced numerous black metal bands. Directly after the intro and without any notice the first “song” on the album, Ye Entrancemperium, starts and it isn’t slow paced it is so fast and it is so aggressive and the keyboards add to the “clash” a majestic sound to the song and it is obvious that in this album the keyboards aren’t just in the background like in INTE but they actually embrace the whole atmosphere of the song. I love the keyboards there aren’t enough words to describe them they make you feel so powerful, it seems as if they are emitting some sort of energy that you are feeding on. The lyrics are aslo magnificent and the lyrical theme is really different from the past lyrical theme, for it is more philosophical than mythological, although some mythology still remains, and specifically Existentialism and Nihilism. Clean vocals play a major role in this song, something which we are not really accustomed to in Black Metal, and guess what!? they are more than perfect they suit the song really well, especially because they are somehow “operatic” giving the song a more Emperial feel to it. The song ends with a hypnotic outro and it leaves the listener breathless, while readying him/her for the next track. Thus Spake the Nightspirit is the 3rd track on the album and it starts off with some kind of symphony that reminds me of the medieval times. Then Ihsahn enters the song with his famous high pitched and everlasting screams that soar over the whole music. The scream is met to an end by the entrance of the keyboards, that joins the orchestra only to stupefy the listener ! What is amazing about this song is that there are many transitions in it, the song changes suddenly and it sounds somehow progressive and then it sounds symphonic and then it becomes extreme. With Emperor, surprises are infinite even after listening to them for ages! They never seize to amaze me. The outro in this song is slow paced, and it is mostly about the clean “operatic” vocals with Ihsahn chanting “ Nightspirit, spirit embrace my soul”. Ensorcelled by Khaos is the next track on the album and it has the best keyboards on this album. The song starts out with all its elements and after that the song suddenly calms down and the keyboards dominate the whole music, everything else is in the background. The spotlight remains on the keyboard as it puts the listener into a state of perplexity, the song then becomes really symphonic and what is amazing that the keyboards calm down and the guitars are the dominant elements now and they are the ones that give the song the “symphonic” feel to it. The song ends with a really fast outro and it ends with a sudden fade out. Perfection put into music. After Ensorcelled by Khaos comes The Loss and Curse of Reverence. This song was made for Emperor’s first video clip ever! The song is different from the former songs in a way that it is more progressive and it foreshadows what is going to become of Emperor in the next album, IX Equilibrium. I love the lyrics on this one they are very powerful and they depict Ihsahn’s skills at writing great lyrics! “ Memories of torment strikes me, attempts where made to suffocate me at birth. Fools I was already ancient thou cannot kill what breeds within thee.” The song also features a solo by Ihsahn, though it is short, it also has a one minute symphonic “piece” and after the “piece” the guitars suddenly become fast and Ihsahn performs a solo. Then suddenly the song shifts back to its first verse, and it ends with Ihsahn screaming ” and again”. The Acclamating of Bonds come next and it one of the best songs on this album to its orchestral feel to it and to it’s very well played guitars. This song is one of they most symphonic songs on the album, the keyboards are dominant in this track and they give the song an eerie feeling to it, especially with their “weird” chant-like-sounding sounds. There is also a riff that sounds somehow thrashy in this track and it played perfectly and takes the listener from a mood to another. The 7th track on the album, With Strength I Burn, really stands out and in my opinion it is one of the songs that define Anthems. The song is mostly clean vocals! I was really surprised the first time I heard it because it doesn’t take the “Black Metal” feel to the music, on the contrary it actually enhances it! Ihsahn’s clean vocals are also great, they aren’t bad at all which is a plus of course. Towards the middle of the song, everything suddenly calms down and Ihsahn seems as if he is reciting a speech and after the speech ends the songs goes back to the chorus and it gives the listener a rush. After that Ihsahn plays a great solo full of emotions that will make the hair on your neck stand. The song ends with a very fast and aggressive sound and it gives way to the last track on the album. The Wanderer is the work of Samoth, Emperor’s second guitarist, and it is an instrumental. For some reason the song makes the listener feel as if he is actually wandering, due to its atmospheric feel to it. It is the perfect way for ending an amazing album, an album that will stick to you and an album that you will not get bored of. Emperor re-released Anthems and they included another track on the album called In Longing Spirit. This song sounds somehow different from all the others on the album, but it doesn’t fail to impress me. The song is cut in halves, the first half is slow paced and features mainly clean and vocals and some screams and the second half is fast paced and features harsh shrieking vocals by Ihsahn. An amazing added to the masterpiece: Anthems. To sum it all up, Anthems is an important album in black metal and an important album in Emperor’s Emperial decade of wrath. 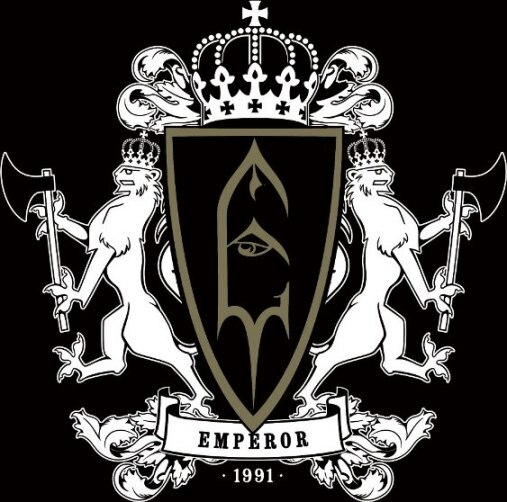 I recommend everyone to give it a listen after listening to Emperor’s previous album, because one needs to see how Emperor always progressed and how they always added new elements to their music and how they succeeded at doing so. The Emperor is dead, Long live the Emperor.